Establishing a patent airway is one thing; effectively monitoring the airway is another. 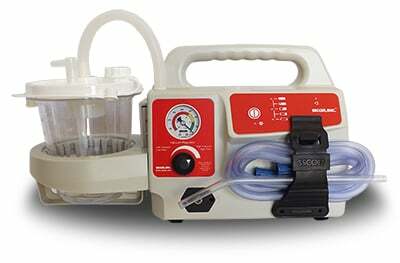 Monitoring your patient’s airway requires both skill and technique. Let’s discuss three tips for successfully monitoring your patient’s airway, whether you are in the field or in the hospital setting. 1. When in doubt, fall back on your assessment. 2. Use positioning to your advantage. 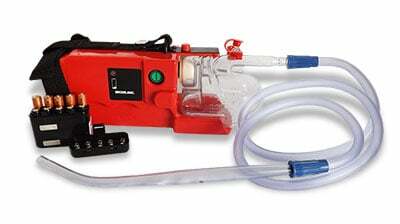 Sometimes the best technique in airway management is to have the patient manage his or her own airway. Whenever possible, support your patients so that they can position themselves to maintain their own airways. Obviously, this is not always doable, but when it is, take advantage of it! Your patient is in the best position to maintain his or her own airway, so encourage the patient to do so if he or she is able. Ensuring proper positioning of the patient allows you to monitor the patient’s airway in a controlled position. You would never place a dyspneic patient in the supine position—you would elevate the head of the patient’s bed into the semi-Fowler or Fowler position to ensure adequate diaphragm excursion and promote ventilation. For this same reason, you want to position the patient appropriately to successfully monitor the airway. 3. Use equipment that increases your efficiency. Prehospital and hospital emergency providers have access to a large selection of monitoring equipment. 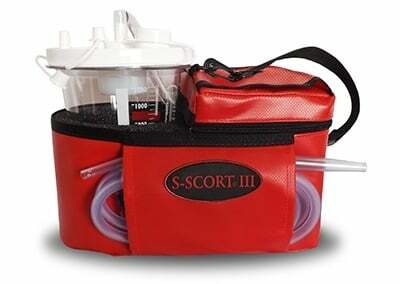 You are likely surrounded by gear, from cardiac monitors and infusion devices to various tactical tools. 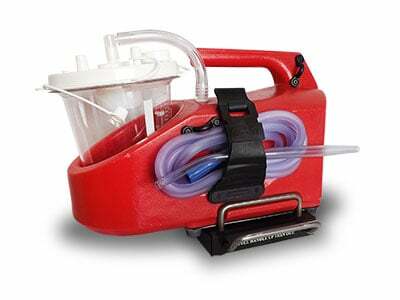 One of the most important pieces of equipment for maintaining your patient’s airway is your portable suction unit. 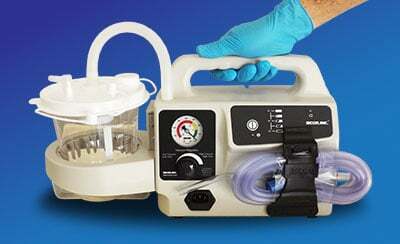 You need a suction unit that increases your efficiency and allows you to respond quickly. 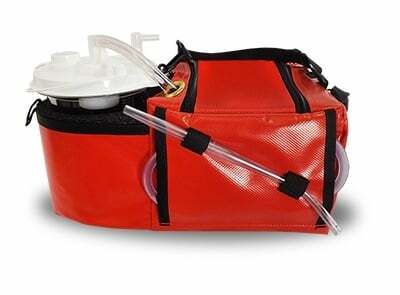 Using a durable, lightweight, and rugged portable suction unit ensures that you have suction at the patient’s side, wherever the patient may be. And don’t forget the disposables for your unit. 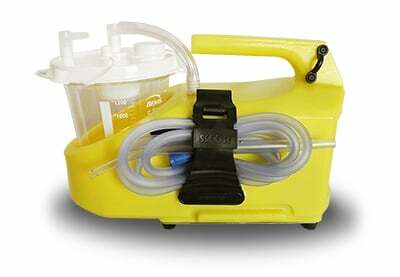 Disposables that quickly clear the patient’s airway for rapid assessment and monitoring are essential. 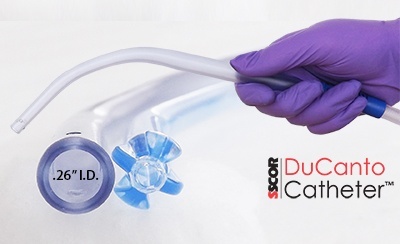 Consider using a suction tip that is designed for both routine and emergency situations, such as the SSCOR DuCanto Catheter. 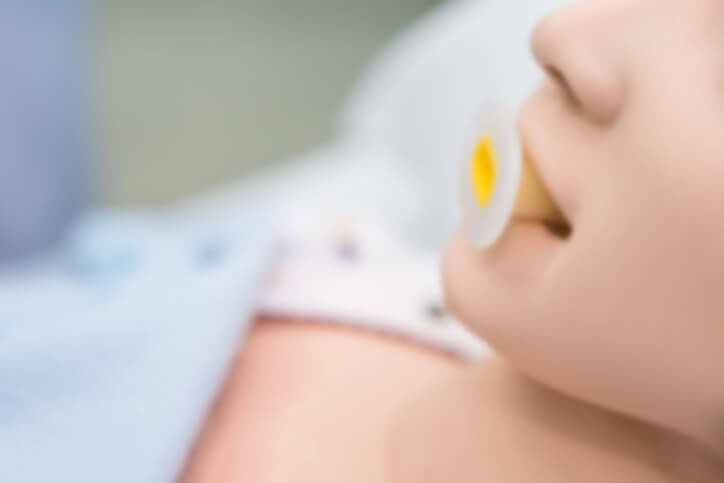 Successfully monitoring your patient’s airway depends on your detailed assessment skills, your ability to position your patient, and the use of innovative tools and equipment to ensure efficiency when caring for your patient. In an age of new tools and devices for every aspect of emergency medicine, remembering the basics of monitoring will ensure that your patient gets the best care possible. Maintaining and monitoring your patient’s airway is your priority in every situation. Remember these tips the next time you are monitoring your patient’s airway, and perhaps they will become as routine as ABC.